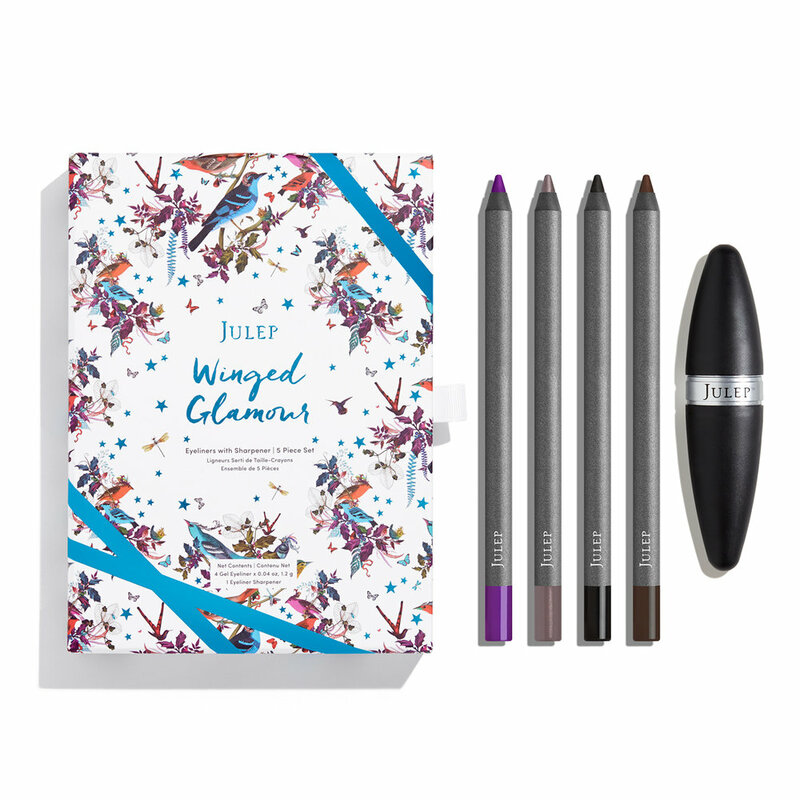 Designed and illustrated a travel-inspired box aimed at introducing skincare and beauty influencers to Julep's line of skincare solutions. Designed print collateral for Short Run 2017 and 2018, an annual local comics and zine festival. Assets include newsprint programs, informational brochures, digital and print ads for Seattle Weekly and The Stranger, and wayfinding signage. 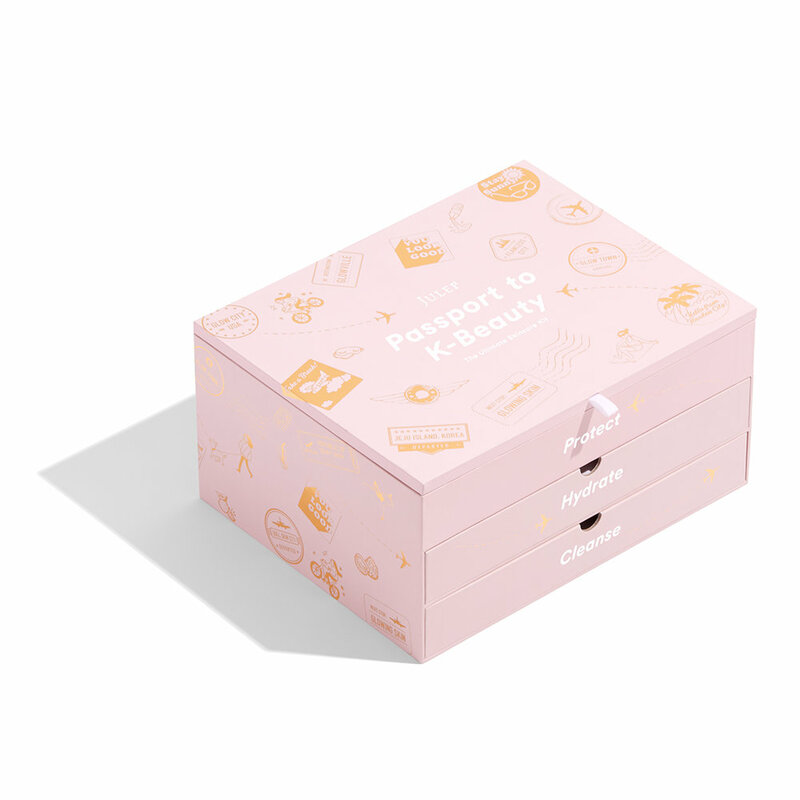 Created character-based illustrations to accompany the packaging design, to emulate the K-Beauty trend in beauty and skincare. Single SKU on left, whimsical carrying pouch design on right. 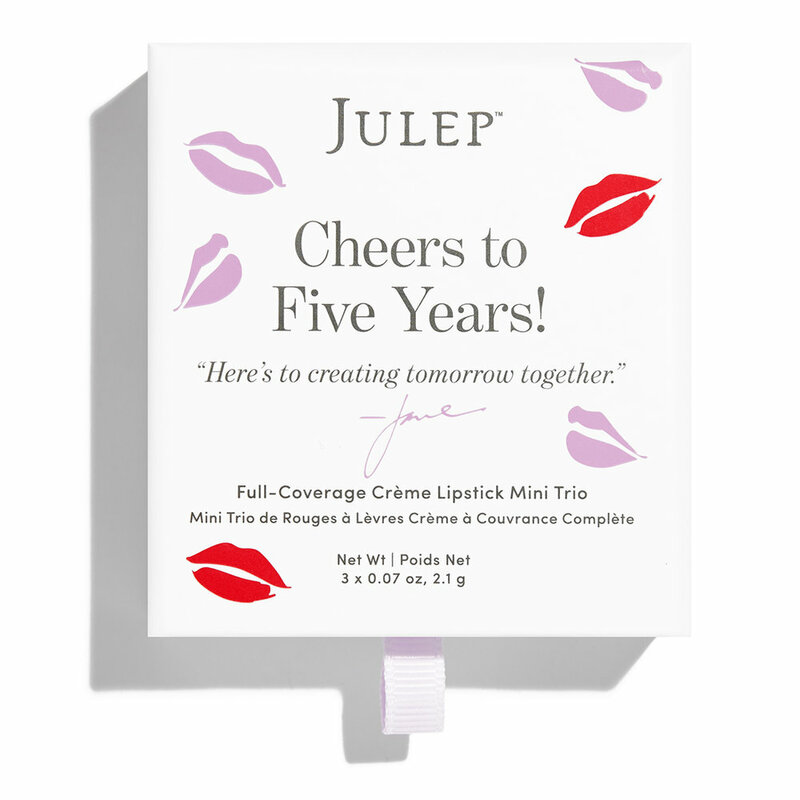 For Julep's Holiday 2016 collection, I used illustrations provided by Kristjana Williams to create primary and secondary limited-edition packaging to reflect the joy and merriment of the holidays. Incorporated model and product photography, while developing Trend in Ten branding and logo for the franchise.